A holiday with the whole family means that all have the right time for each other and each family member should get his money’s worth. During a holiday with children should be definitely part of the plan that adventure, fun and games are available on site, that your kids explore many new things and can play properly. But this requires also that the parents have their freedom and can carefree spend time together. Do you want to know where this place is? Here in the beautiful Eisack valley. 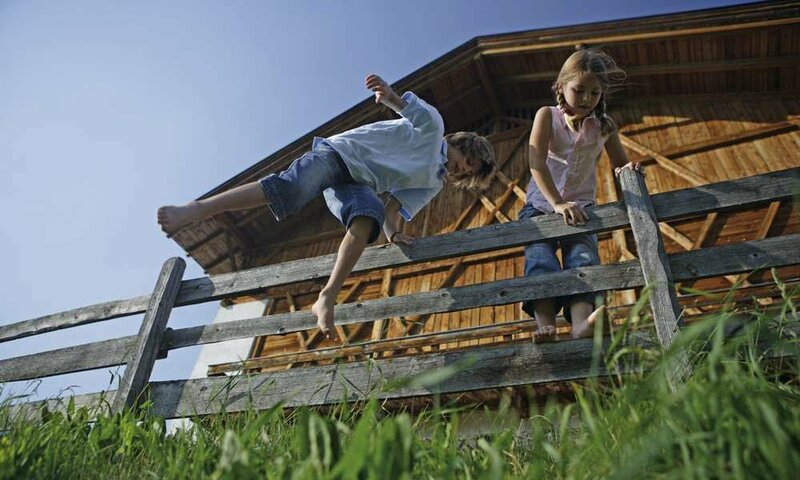 Visit us in Klausen and enjoy a wonderful family holiday in South Tyrol. Fortified castles, winding medieval streets and ancient monasteries awaken in and around Klausen your child’s imagination. You can prove yourself in hiking boots or on a mountain bike can and master mountains with imposing view. In summer it’s our swimming pool to invite you, while in winter the slopes of the Plose and of other nearby skiing area attract kids and parents magically. Also sightseeing, the many sights in the Eisack valley and of course the Törggelen are just right for a relaxing holiday with the family. 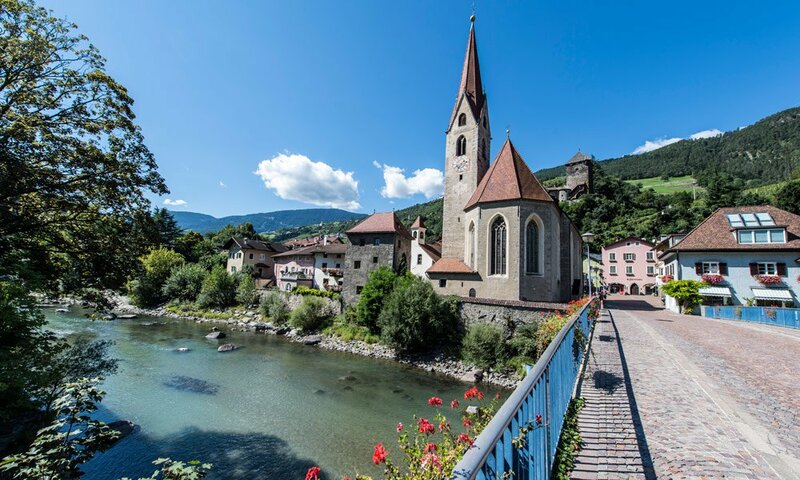 Not only Klausen itself is an excellent choice as a destination for family travel – even in our hotel everything is as you want it to be for a complete successful family holiday in South Tyrol. Our comfortable hotel rooms in the country house style have up to three beds. 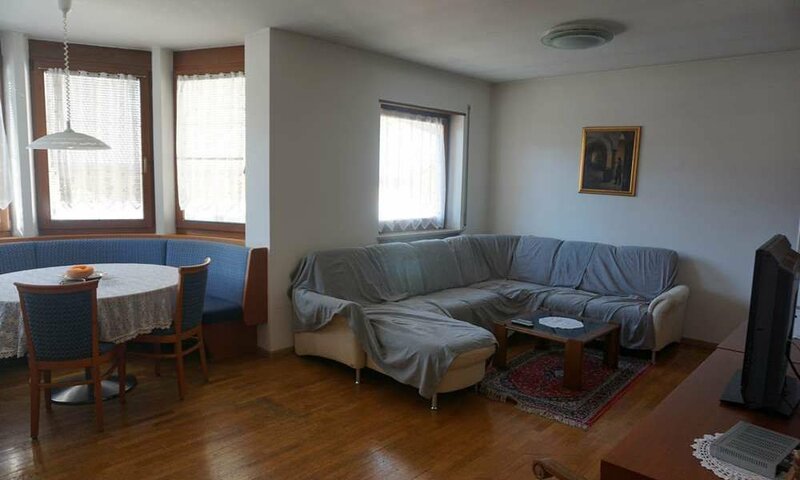 And if you think to deserve more space during your holiday, then you should decide simply for one of our spacious apartments for up to 6 people!